Dr Peter Readman BDSc (Hons), MDSc, FRACDS, FPFA, is a specialist Paediatric Dentist in Perth, Western Australia. He completed both his undergraduate training in Dentistry (BDSc Hons) in 1994 and specialist training (MDSc) in 2000 at the University of Western Australia. Peter then took up a position to complete advanced training at Westmead Dental Hospital and the New Children’s Hospital in Sydney in 2001, working as a Senior Registrar. He completed his Fellowship of the Royal Australasian College of Dental Surgeons (FRACDS) in 2002 and was awarded the College Medal. 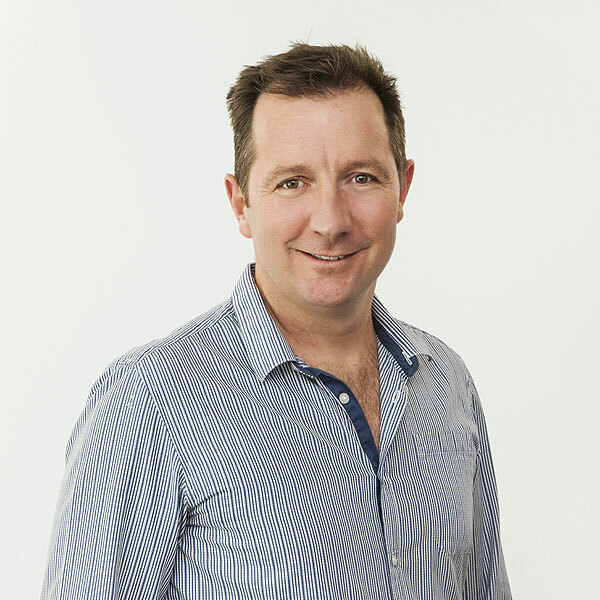 Peter returned to Perth in 2002 and commenced Private Specialist Paediatric Dental Practice. He lectures to Dental undergraduate students at UWA, is a clinical demonstrator to Post graduate students and visits Princess Margaret Hospital for Children as a Dental Consultant. Peter enjoys all aspects of clinical Paediatric Dentistry with special interest in complex restorative management, Sports dentistry, Special Needs dentistry and dental trauma management. Peter has lectured in these areas widely within Australia and Internationally. He recently lectured at the 19th World Congress of Dental Traumatology with the topic of “Sports Dental Injuries”. Vanessa William graduated from the University of Western Australia with a Bachelor of Dental Science in 1996. 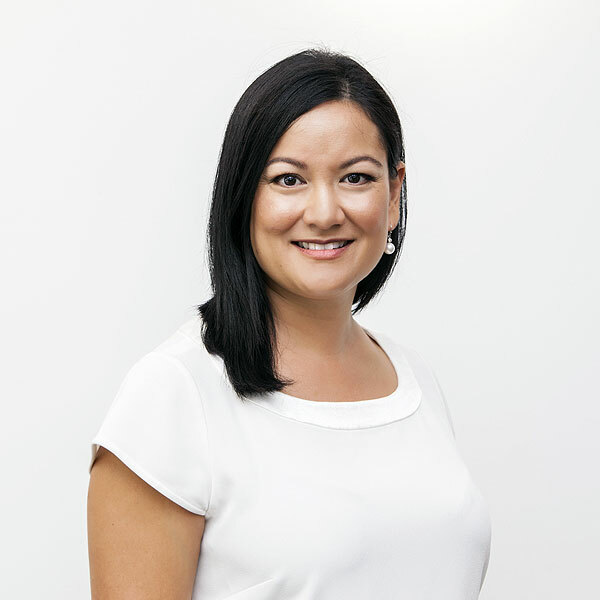 After working in Private Practice for a number of years, she completed a Doctor of Clinical Dentistry specialising in Paediatric Dentistry at the University of Melbourne in 2004, and attained her Fellowship at the Royal Australasian College of Dental Surgeons the same year. Since her return to Perth in 2005 Vanessa worked with Dr Peter Readman, becoming a co-owner of Bicton Paediatric Dentistry in 2012 and more recently Cockburn Paediatric Dentistry since its inception in January 2016. Further to her private practice commitments, Vanessa is the past President of the Australian and New Zealand Society of Paediatric Dentistry (WA Branch), is currently on the Board of Studies for Paediatric Dentistry for the Royal Australasian College of Dental Surgeons and shares the position of Deputy Head of Department (Dentistry) at Princess Margaret Hospital. She was awarded a Fellowship of the Academy of Dentistry International in 2017 and Fellowship of the International College of Dentists in 2018. Vanessa is invited to provide many lectures throughout the year for the continuing education of General Dental Practitioners; Oral Health Therapists and dental graduate and postgraduate students. Vanessa and her team at Bicton Paediatric Dentistry are dedicated to providing high quality dental treatment to all children in a friendly and caring manner. 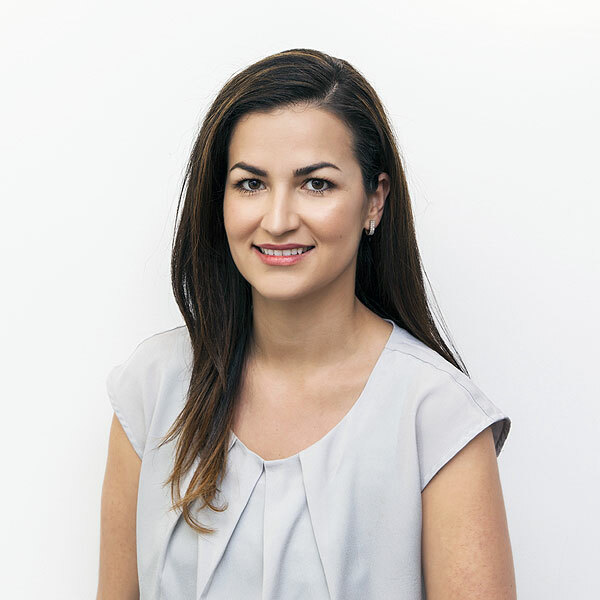 Sheyda returned to Perth in 2014 and commenced Private Specialist Paediatric Dental Practice, continuing education for general dentists and dental therapists and teaching of undergraduate dental students at the University of Western Australia. Sheyda has been consulting from the Bicton rooms from 2015 and the Cockburn rooms from 2016 and has regular general anaesthetic lists at Southbank Day Surgery. She enjoys all facets of Paediatric Dentistry, with a special interest in dental trauma and preventive dentistry as well as volunteering with the Kimberley Dental Team and the Red Cross. Sheyda also holds an appointment as Dental Consultant at Princess Margaret Hospital where she treats medically compromised patients and provides clinical tuition to Dental Registrars. Dr Chaturi Neboda graduated with a Bachelor of Dental Science from the University of Western Australia in 2011. Following graduation, she worked both in Albany and in Adelaide prior to commencing a three-year postgraduate Doctor of Clinical Dentistry (Paediatric Dentistry) degree through the University of Western Australia. During the three-year program, she divided her time at Princess Margaret Hospital for Children and at the Oral Health Centre of Western Australia. She has won multiple awards including the International Association of Dental Research (IADR) travel prizes, Australia and New Zealand Society for Paediatric Dentists (ANZSPD) Post-graduate essay competition, ANZSPD (WA branch) travel award and prestigious Alistair Devlin Memorial Scholarship. As a part of her awards, she was able to travel to Adelaide, New Zealand and San Francisco to present her research. Furthermore, she spent time at the Boston Children’s Hospital and Our Lady’s Children’s Hospital in Ireland, as a part of her scholarship. One of her main areas of interest is oral health of children in disadvantaged communities. Chaturi was also part of the Princess Margaret Hospital Refugee Health Program, volunteering to assess oral health of newly migrating refugee children and managing their care appropriately. Additionally, she was instrumental in setting up the Christmas Island Oral Health Research Project (on-going) to obtain baseline oral health status of this remote community. Chaturi is also an active member of the Kimberley Dental Team, a charitable organisation providing dental care to children in the Northern Indigenous communities of Western Australia. In recognition of Chaturi’s volunteer work and multiple awards, she was presented with a Fellowship of the International College of Dentists in 2018. Following graduation, Chaturi has continued to hold a part-time senior registrar position whilst working in private practice. She is also currently enrolled in a Doctor of Philosophy in the field of molar-incisor hypomineralisation. Her honorary appointments include research student representative at UWA Dental School and committee member of ANZSPD (WA). Joy Huang completed her Bachelor of Dental Science degree at the University of Western Australia in 2010. After working in a private practice in Mandurah for a number of years, her interest in working with children led her to undertaking a three-year postgraduate Doctor of Clinical Dentistry (Paediatric Dentistry) degree at the University of Melbourne. During this period, she undertook roles at the Royal Children’s Hospital (Melbourne), the Paediatric Dental Department of the Royal Dental Hospital of Melbourne, and the Melbourne Dental Clinic. Joy was also involved in teaching and supervision of Doctor of Dental Science students from the University of Melbourne Dental School; and as part of the Poche Centre for Indigenous Health (Sydney University), provided consulting advice to dental therapists in the rural towns of Moree, Mungindi, Goondiwindi, and Boggabilla. On her return to Western Australia, she completed advanced training at the Princess Margaret Hospital for Children, working as a Senior Registrar. Joy now practices at both Bicton and Cockburn Paediatric Dentistry, and provides dental treatment under general anaesthesia at Southbank Day Surgery. 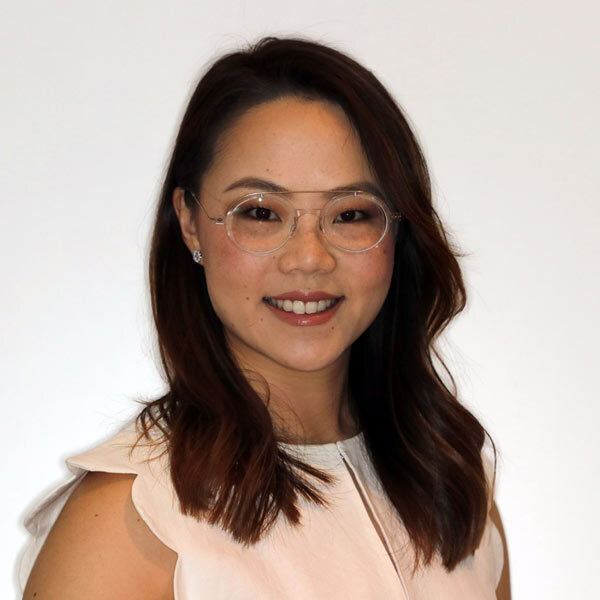 In addition, she holds a position at the Perth Children’s Hospital as a Dental Consultant, where she provides consulting advice to the specialist trainees, and manages patients with complex medical conditions. 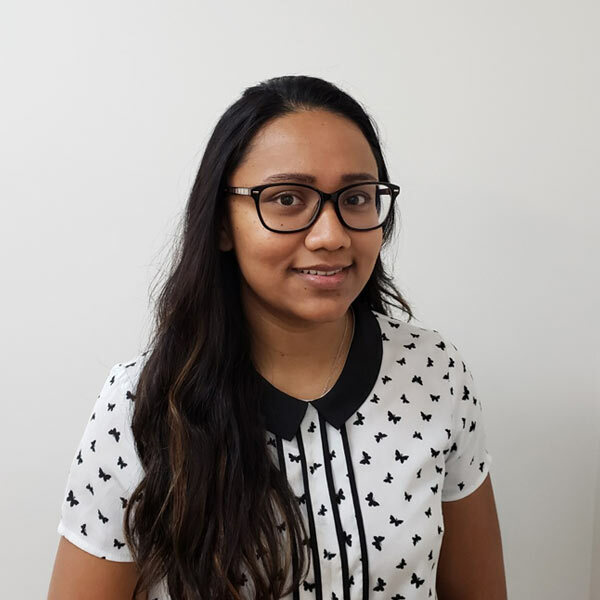 She enjoys all aspects of paediatric dentistry, with a special interest in behaviour management, dental trauma, and the management developmental defects of the dentition. Joy is also the current Secretary of the Australian and New Zealand Society of Paediatric Dentistry (WA Branch). There are five Oral Health Therapists at Bicton and Cockburn Paediatric Dentistry. Asha, Sandy, Rebecca, Lyn and Joelle play a crucial role in preventive care, creating a positive and friendly relationship with families and providing parents with much appreciated anticipatory guidance. The Oral Health Therapists at the practice are highly skilled, dedicated, warm and friendly practitioners who undertake regular continuing education and are at the forefront of their profession in the management of children’s oral health. A Paediatric Dentist is a registered dental specialist who must have completed at least three years of additional full time study after their general dentistry degree. This additional training is provided under the supervision and direction of specialist dental and medical staff in various hospitals and university clinics, therefore giving the Paediatric Dentist a broad range of experience in managing the diverse oral health care needs of children.